Profound words simply stated by a Jew hiding in the depths of a Munich basement during World War II. 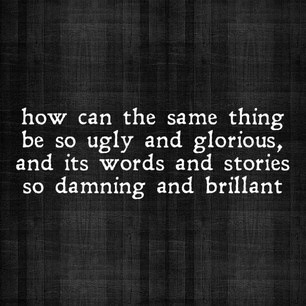 The Book Thief by Markus Zusak is one of my all-time favorite books. Brilliantly written, Zusak transports the reader into the heart of Nazi Germany through the eyes of an unexpected narrator, Death. He follows the life of a young girl, Liesel Meminger, as she meets her foster parents in Munich and later an endearing Jewish man in hiding, Max. This incredible story weaves truth, bittersweet hope and love through the dark Nazi canvas of the 1930’s and 40’s. So much can be said about this book yet any attempt of mine would be inadequate. 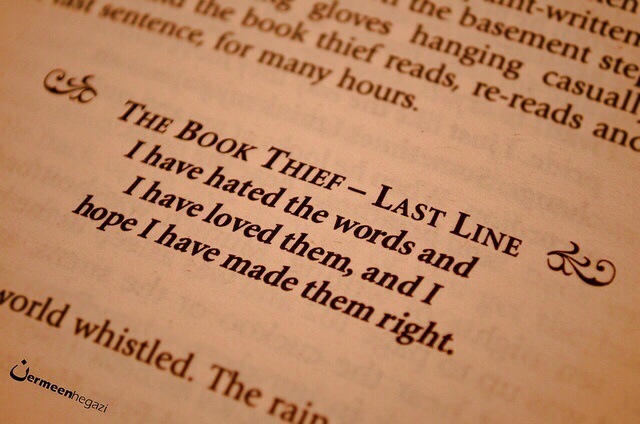 In truth, The Book Thief stole my heart. As Max wisely stated, words ARE life. They have the power to build or to tear down, to instill hope or bestow despair. A word spoke or written holds power beyond comprehension. How many times have words lingered minutes, years, decades in your mind after their first hearing? Like a redwood seed, a word can take root in the soul and its results grow beyond comprehension in a person’s life. With words we condemn, with words we forgive. Words name, claim and project over every aspect of life. Words are life! The question is: what kind of life are you creating by your words’ spoken, thought, ingested and imputed? Do you instill hope and blessing over your children by the way you speak to them, about them, over them? Do you view yourself by what this failing world says or by what God says about you? Do you whisper words of gratitude or entitlement about your circumstances, your belongings, your very existence? From a dark German basement, a Jew imparted wisdom to his young friend. May we all heed his wisdom and be ever mindful of the worth our words carry . Speak life today.